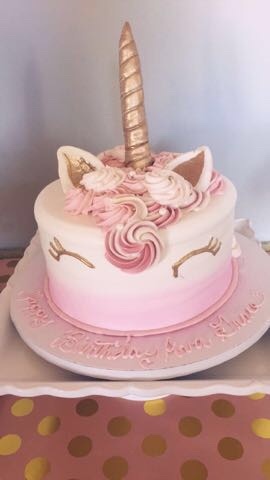 What girl right now doesn't want a unicorn birthday party? I mean, hello cuteness! My young friend Ava was no exception when she was celebrating her 12th birthday this year, and her mama was happy to oblige. 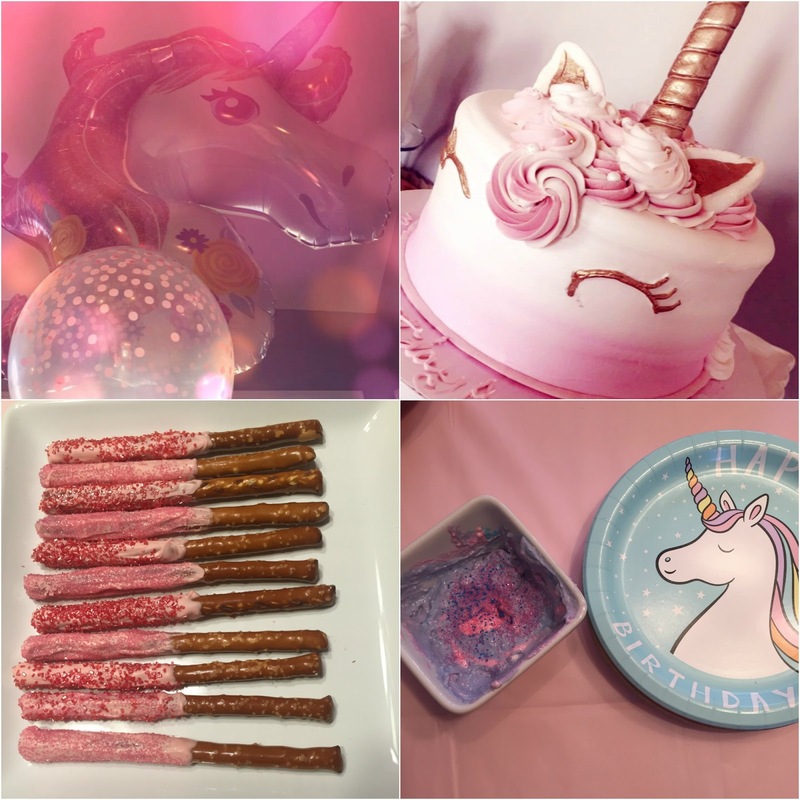 She used a lot of Pinterest inspiration for this party, along with the purchase of some Etsy printables and delicious treats from local bakeries. 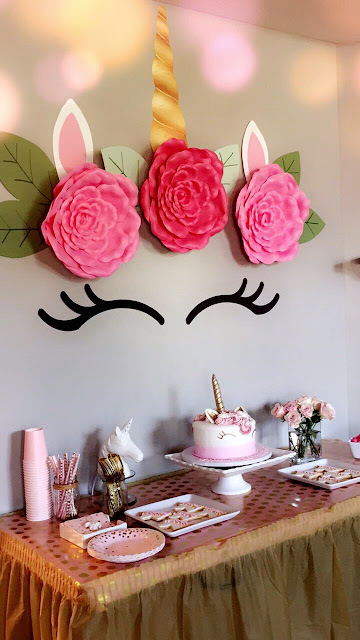 The unicorn face focal wall was really the highlight for this party setup. The unicorn eyelashes and unicorn horn were purchased and downloaded from Digital Curio on Etsy and then printed to size at Staples. The flowers were purchased at a craft store and we drew out the greenery and unicorn ears freehand and cut the pieces from poster board. With a pink and rose gold color scheme, we kept the desert table minimal. The gold polka dot table topper was a roll of wrapping paper and a gold table skirt from a party supply store finished the look. The gorgeous cake was from local Plehn's Bakery. The unicorn cookies were from local baker Sweets by Millie. White chocolate dipped pretzels with sprinkles and unicorn dip rounded out the sweets on the dessert table. It looks like the birthday girl really enjoyed her unicorn party! © Julee Lair and D.I.Y. Louisville, 2010-2019. All rights reserved. 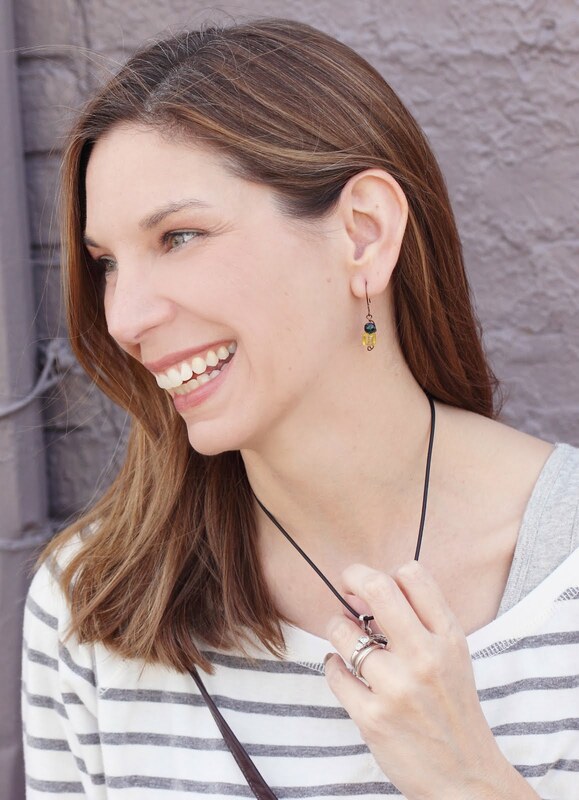 Blog layout photography c/o Mia Bella Photography. All rights reserved. Simple theme. Powered by Blogger.